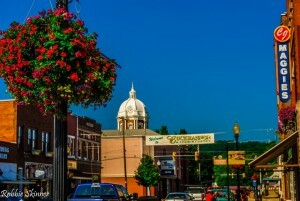 Upshur County has much to offer and be proud of, including our small town charm. Our downtown area thrives with an active farmersʼ market, unique shops, antique stores and wonderful restaurants and coffee shops. We are proud to say that we are the home of West Virginia Wesleyan College and the highly regarded St. Josephʼs Hospital. We are a strong and vibrant community and chamber as a result of both lifelong residents and business owners and new business and organizations that continue to join our community.